Hello and welcome to this website ! 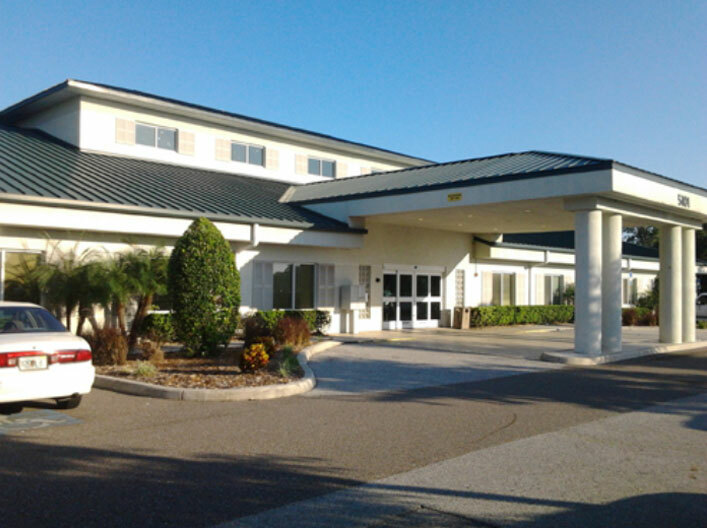 Having been in practice in Sarasota and Bradenton for nearly 20 years, I am the Director of Breast Imaging for Partners Imaging Women’s Centers based in Sarasota and Bradenton, Florida. The majority of my work is spent looking for breast cancers. I have read thousands of breast screening and diagnostic cases and performed hundreds of minimally invasive breast biopsies when breast cancer was suspected. 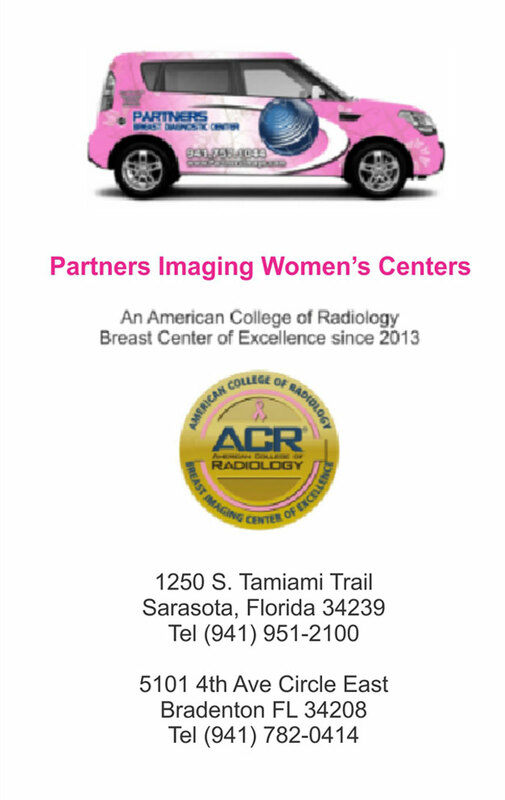 At Partners Imaging Women’s Centers, we offer a full array of breast imaging and diagnostic services. 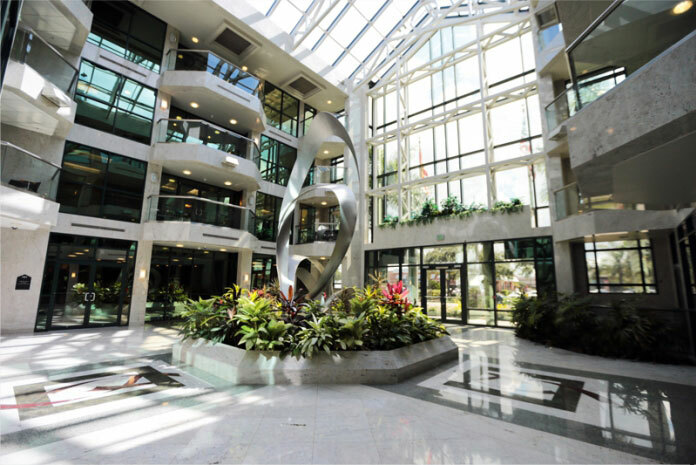 This includes screening and diagnostic mammography, breast ultrasound, breast MRI, and minimally invasive biopsies. I recommend that women over the age of 40 have an annual screening mammogram. Annual screening with mammography plays a central part in the early detection of breast cancers , often identifying changes in the breast up to two years before a patient or physician can feel them. Women who have had breast cancer, and those who are at increased risk due to a family history of breast or ovarian cancer, should talk to their doctor about whether they should begin screening before age 40 and the need for other types of screening. Depending on your family history and other risk factors, additional imaging such as breast ultrasound or MRI may be right for you. While mammography remains the starting point for all breast diagnostics, some women feel they cannot tolerate the compression needed for a mammogram. 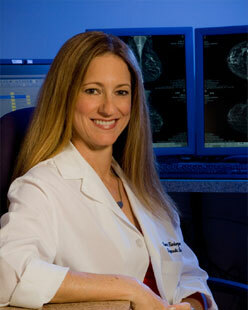 For those women, screening with breast MRI is an option. Breast MRI is also beneficial for women who have implants, to evaluate the integrity of the implants and to evaluate areas of the breast that may be obscured on mammography. Breast MRI also plays a role in evaluating women who have very dense breasts on mammography, detecting more cancers when used in conjunction with mammography and breast ultrasound. For anyone who detects a lump in the breast, I recommend that you see your doctor and request a diagnostic workup at Partners Imaging Women’s Centers. This will usually include a diagnostic mammogram and breast ultrasound . Remember, you have the right to choose where you want to be scanned and the out-of-pocket costs are often much higher at a hospital. We accept all doctors prescriptions even if they are made out to a hospital or another imaging center. Simply call us on (941) 951-2100 (Sarasota) or (941) 782-0414 (Bradenton) for an appointment, and bring your script with you. Please note that a prescription is not needed for a screening mammogram. 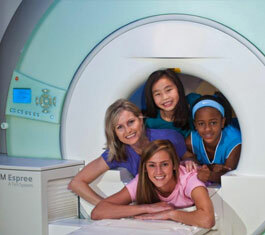 The Siemens wide bore MRI located at our Bradenton Center is ideal for breast MRI patients. The wide bore ensures that patients that need more space in the MRI are accommodated.